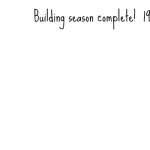 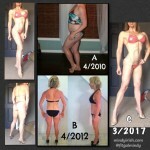 A Change of Plans: From Figure to Bikini! 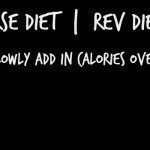 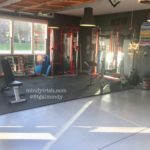 A Figure Update….So how can this work for you? 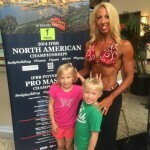 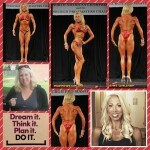 My 2014 NPC Figure Journey, First Trip to Nationals, the North Americans!